These stars get our vote for the ‘Best Hair’ award! The 60th annual Grammy Awards took place in New York last night, as the stars turned out to celebrate achievements within the music industry. From Beyoncé to Lady Gaga, anyone who’s anyone was there and we couldn’t wait to catch a glimpse of the A-listers’ red carpet beauty looks! To see our pick of the best hairstyles from the Grammys 2018, just keep scrolling! We all know by now that if Lady Gaga is going to turn up, she is going to turn up! Her platinum blonde tresses were styled in lengthy braids, which were then laced together with black ribbon for a corset finish. We wouldn’t expect anything less show-stopping from this avant-garde icon. Making a rare appearance over the weekend with rumored new beau Jamie Foxx, Katie Holmes ensured nothing stole the limelight of her beautiful tresses when she styled her new pixie into 1920’s retro-inspired finger waves. 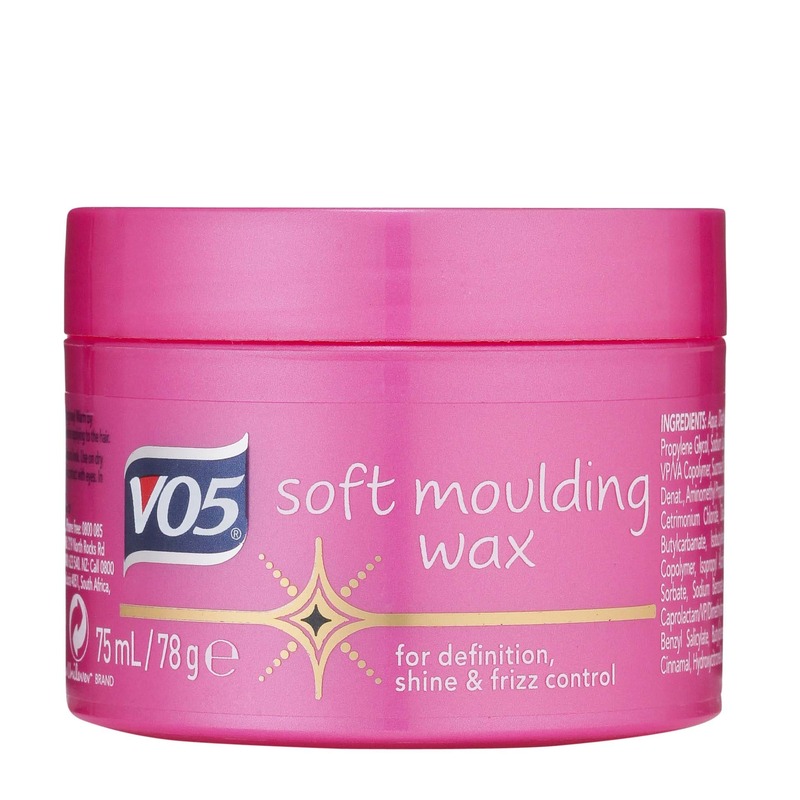 Editor’s tip: Create this Great Gatsby wavy style on your tresses by using the VO5 Classic Styling Soft Moulding Wax. Perfect for creating definition and adding shine, getting this look will be a doddle. 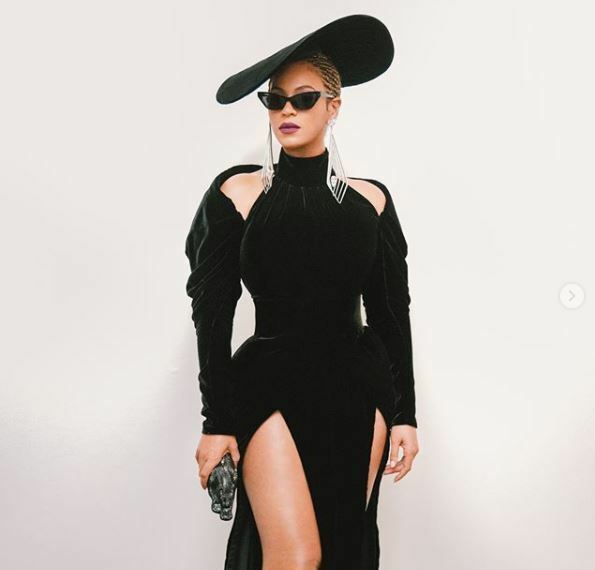 Queen Bey has spent the last 48 hours uploading the most flawless pictures onto her Instagram account, but it’s this Grammys 2018 style that is our personal fave. 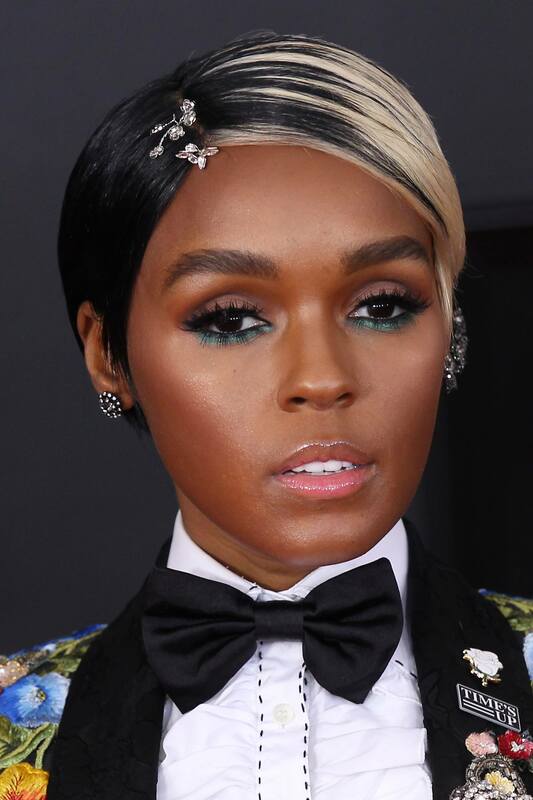 We never thought we would see the day that Janelle Monae went blonde but here we have it. From funky accessories to the most beautifully crafted pompadour, Janelle Monae is one of those hair chameleons we never know what she will do next. Adding bold blonde highlights through her black hair wasn’t what we imagined, but she pulls it off beautifully of course. It wasn’t just Lady Gaga who went for braids at the Grammys 2018, as chart-topper Camila Cabello styled her long brown tresses in the most gorgeous undone braid. Much like the red carpet braid worn by 50 Shades star Dakota Johnson in 2017, this look is breathtakingly romantic. The Grammy-nominated artist went for a demure look for the red carpet. 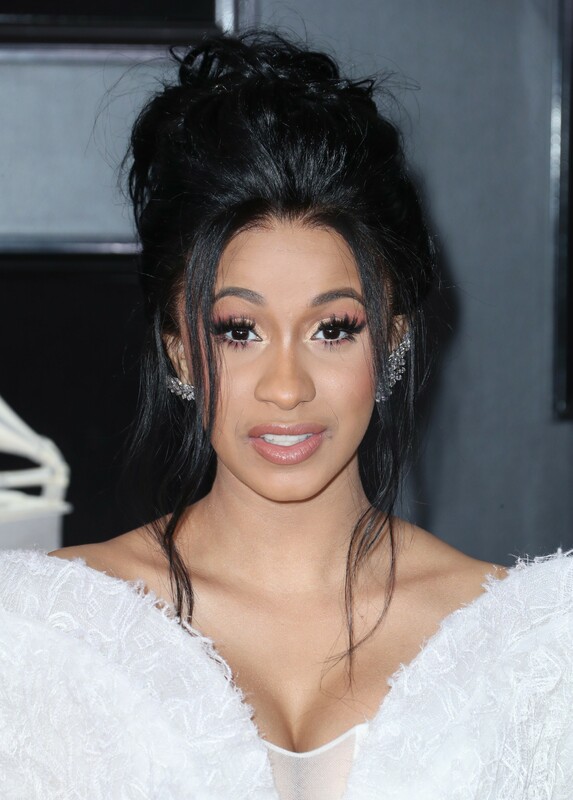 Gone were her bold hues and statement styles and instead it wore a stripped-back, undone beehive that made Cardi‘s look stand out. Refreshing this retro style, Cardi took a more modern and romantic vibe thanks to the loose pieces of hair falling around her hairline. Editor’s tip: Are you loving this look so much that you now want to recreate it? We don’t blame you. Start and finish your look by using the TONI&GUY Body Amplify Creation Hairspray, as this mighty hairspray will add extra oomph and build up the volume in your locks. It seems like everyone was stripping it back at this years Grammys (even by Lady Gaga’s standards). Miley Cyrus went for glamorous Hollywood waves on her long blonde hair, which she parted down the side – AKA the red carpet fave hairstyle. After recently going for the chop, Lana Del Rey made her long bob stand out with what has to be the best hair accessory of the night, a glitzy star headpiece, which just so happens to fit perfectly with her starry dress. Adele managed to scoop up not 1, but 5 awards at last night’s ceremony, and she rocked a winning hairstyle, too! The singer/songwriter had a whopping 3 hair changes throughout the course of the evening, but our favourite was this elegant twisted chignon. We love how a few face-framing strands were left loose near the front for an elegant finish, too. 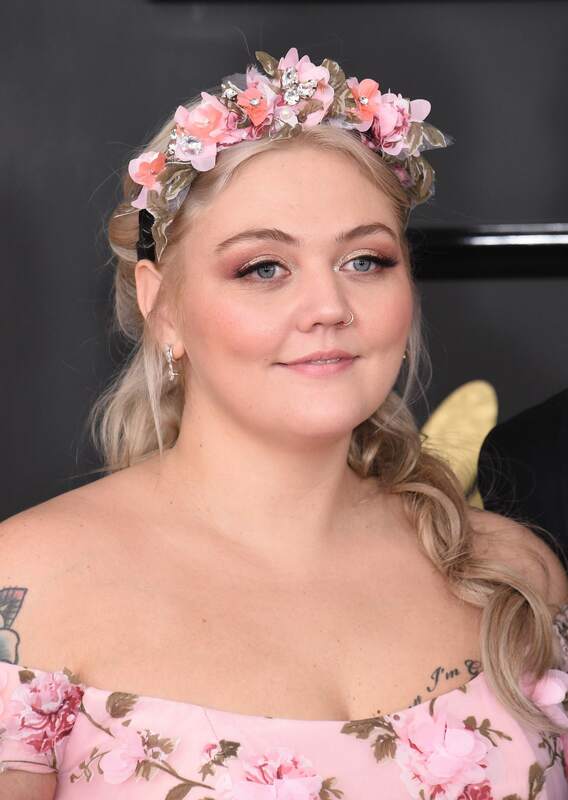 Ex’s and Oh’s singer Elle King looked pretty as a picture with her long blonde hair styled into a romantic half-up, half-down hairstyle. Matching her mane to her bubblegum pink dress, she added a pretty embellished floral headband to tie her whole look together. Could she be any cuter?! Glee actress Lea Michele wore her trademark brunette locks in a stunning slicked-back style, which helped to show off her intricately beaded halterneck gown. Her super straight tresses featured a deep side parting, which added a touch of drama to her parred-back makeup. Editor’s tip: Want to try recreating Lea’s sleek style for yourself? We recommend smoothing a few drops of a hair serum, like the Toni&Guy High Shine Serum Drops through your mane after straightening. It’ll help to give your ‘do some serious shine, while also helping to tame down any pesky flyaways. 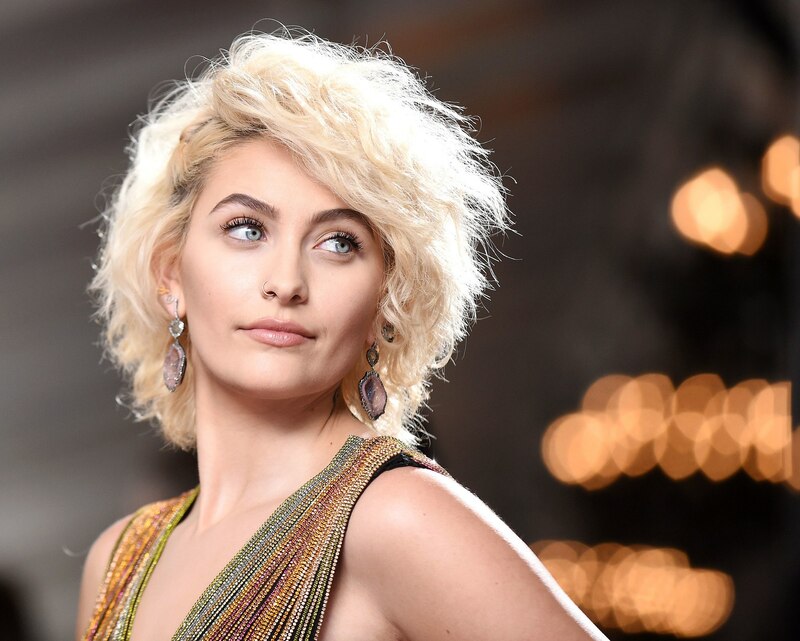 18-Year-old Paris Jackson looked incredible last night in a dazzling floor-length rainbow gown. The teen wore her bleach blonde lob in textured beach waves, and definitely looked like a star in her own right! Editor’s tip: To help make your waves look as textured as Paris’, use a sea salt spray, like the Toni&Guy Sea Salt Texturising Spray after styling. 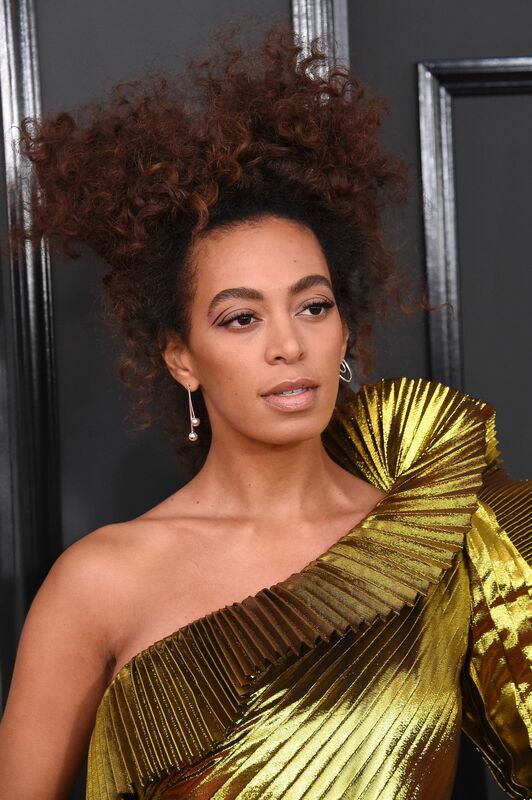 Solange Knowles is a massive advocate of embracing natural black hair, and we love that about her! Last night was no exception, with the naturalista opting to wear her curly afro in a fun, voluminous updo. With such a stylish sis, Beyoncé better watch her back! The tiara hair trend we're loving – and think you will, too!